Facebook has announced Two-factor authentication for all users. The social media giant will use Google Authentication for it too. that they have revamped their security for all users, and in this endeavor, they have made their Two-Factor Authentication easier, and more seamless. Check out what are going to be changed..
1. The process of employing Two-Factor Authentication by users has now been made easier, and seamless. 2. Two-Factor Authentication is now independent of a mobile number. This means that users will be no required need to submit their mobile number for passing the Two-Factor Authentication. 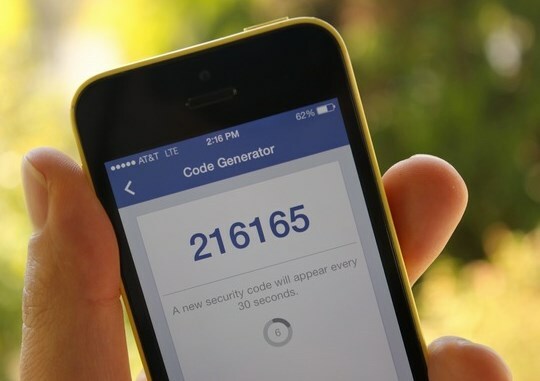 Earlier, Facebook’s Two-factor authentication used a mobile phone number for authenticating the user, and provide them with a safe passage to the portal. In order to bypass the need for a mobile number for Two-factor authentication, Facebook will now use third-party apps and tool, mainly: Google Authenticator and Duo Security.